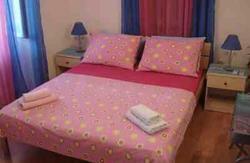 Hostel is newly renovated, all our bedrooms and a bathroom are new as you can see from the attached picture. 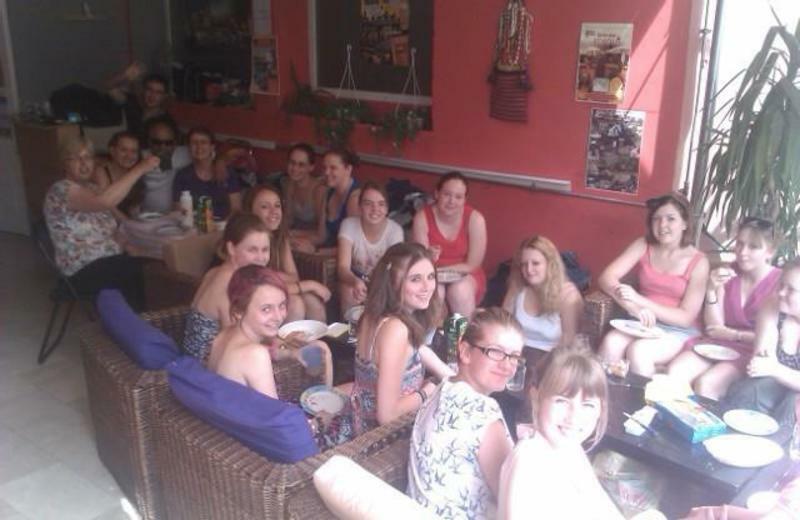 It is a warm and friendly boutique hostel that welcomes travelers from all over the world. Everything that Split offers is right under your nose: restaurants, bars, shops, sights, galleries and much more. Our hostel is only a 10 minute walk from the beach, and 3 minutes from the bus/train/ferry. All our dorms and privates rooms, have 2-6 beds and are equipped with Air conditioning and Security lockers. To top it off, all rooms have an awesome view of the Silver Gate of Diocletian's Palace!!! 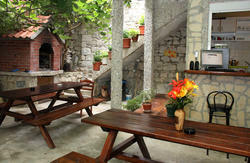 We also have a large terrace where you can sunbathe, read a book and relax in the beautiful view. The hostel has 2 computers with free internet and in our common room, we have a 110 HD Plasma TV with cable, DVDs. Bed linen are included in the price! Towels are also available upon request! 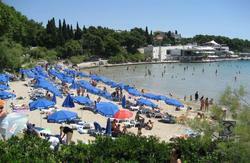 We are only PARTY HOSTEL in Split that organizes events, parties and pub crawl every day, city walking tours, excursions. If you need any kind of transfer you can always contact us! We organize transfers to and from the airport. The price can be arranged depending on the number of passengers. Enjoy a friendly, fun and intimate atmosphere for young travelers, hopefully making you feel at Home. Here you will be able to relax in the best ambiance and get a good night's sleep on our very comfortable beds.